Youngstown State University, an urban research university, emphasizes a creative, integrated approach to education, scholarship, and service. The University places students at its center; leads in the discovery, dissemination, and application of knowledge; advances civic, scientific, and technological development; and fosters collaboration to enrich the region and the world. Check out YSU's Veteran Affairs website! Connect here and let us know what you think! 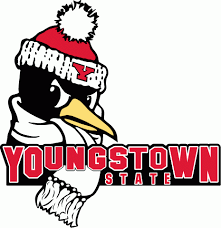 Connect with Youngstown State University Here! Youngstown State University's Veteran Resource Center! 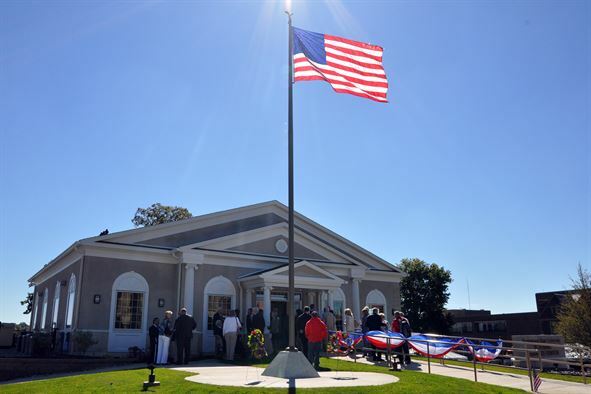 YSU Proudly promotes the all new "Veterans Resource Center"!